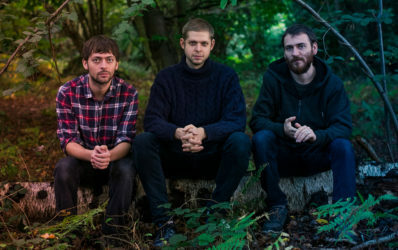 This trio from the eastern English university city of Norwich is able to successfully merge both beauty and complexity in their music. 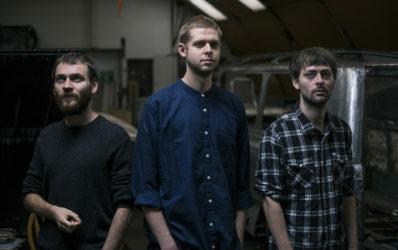 Nick Smart on piano, Jesse Barrett on drums and Jordan Smart on saxophone are able to meld influences ranging from Pharoah Sanders to the Cinematic Orchestra, from Bonobo to Steve Reich. They strive to make their concerts truly creative and varied. The masterful interplay of this trio evokes the broad range of human emotions in the face of the threat of catastrophe.